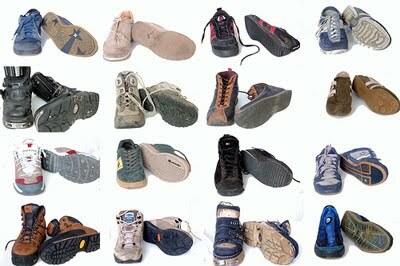 Given the chance, you’d probably wear the same shoes to a formal occasion as to a relaxed braai, wouldn’t you? To take the schlep out of choosing shoes to wear, here’s a quick guide to matching your shoes to your outfits. 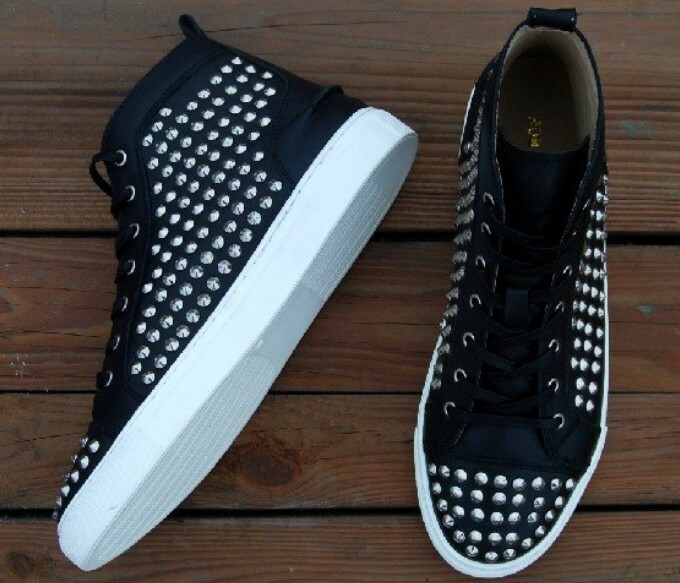 Sneakers, or takkies as they are more commonly known, are great if you are going to the gym or somewhere very relaxed. They are limited as they work only with jeans and shorts. If you opt for shorts, avoid black socks at all costs! These shoes are a little more formal than sneakers and are great for everyday non-athletic events. Jeans and cargo pants suit casual shoes best, but corduroys and khakis are also acceptable. Pick a pair in suede or leather, as they last longer. Boots have the advantage of being suitable for most occasions. Whether it is a business suit or a nice pair of jeans for a night out on the town, boots will complement your outfits nicely. Boots are tough, but require special care as excessive wear can result in leather degradation. 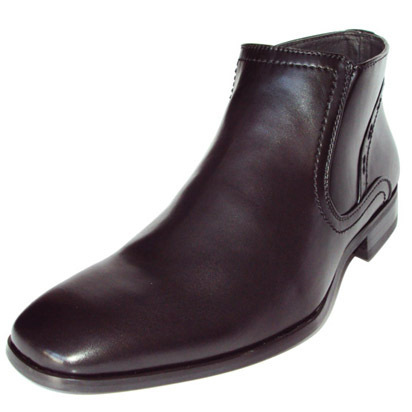 This particular shoe is designed to be smart and formal. Think strictly corporate attire or weddings. 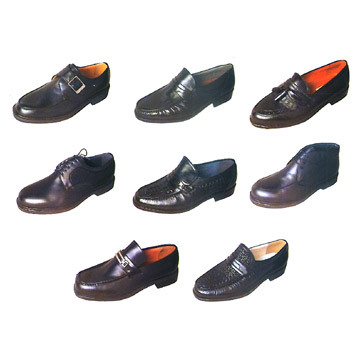 Business suits, especially, go with black leather shoes. These shoes can be either in lace-up or slip-on form. These are suitable for relaxing days at home when paired with shorts and a T-shirt. 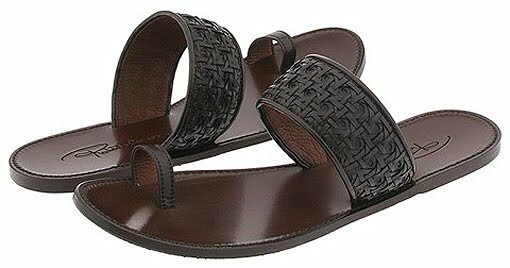 Wearing sandals means your feet will be open to view, so make sure they’re clean and that your toenails are trimmed. It’s never easy to give employees negative feedback – soften the blow by making your criticism constructive. – Make sure that when criticism is given, it’s done as a suggestion rather than an outright, negative demand that could break down the individual. – Try building your employee up at the same time, without being passive or flattering, by focusing on their strengths. – Without anger, explain the consequences of their actions and the effect this has had on your organisation. 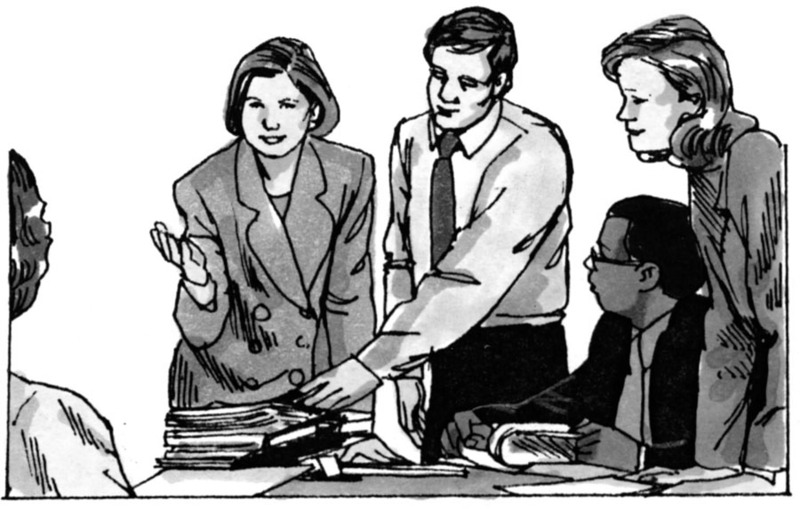 – Show confidence that the specific problem can be resolved if you work together and that there are sufficient structures in place to assist the employee. – Never criticise or confront your employee in front of others. It’s a private matter and needs to be handled as such. – Get feedback from your employee ensuring that every possible opportunity was given to them to do their work in the best possible way – if not, this may have resulted in their tardy behaviour. – Be neutral and willing to consider their perspective of the situation. From there, you can work together to resolve the matter at hand. This article was compiled by Sonja Raath and published on http://www.destinyconnect.com on the 11 April 2011. 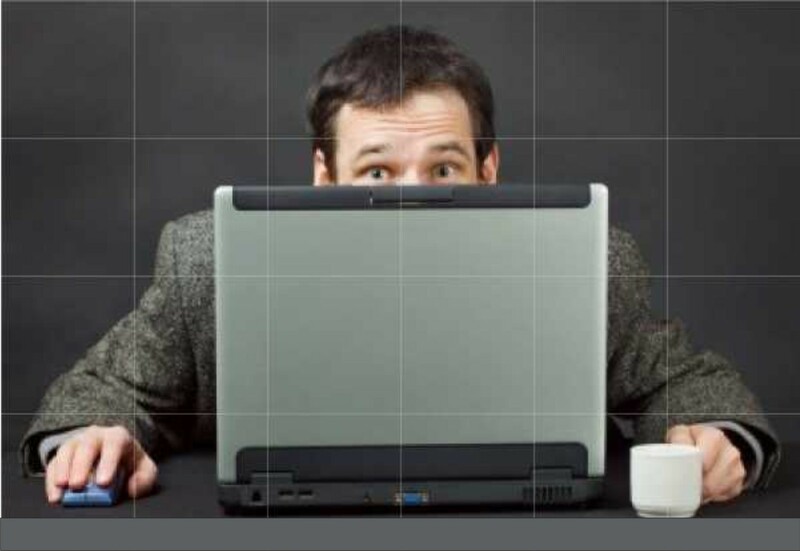 SHOULD YOU MONITOR STAFF ONLINE? Familiarise yourself with online etiquette, rules and where to draw the line in invading your staff’s privacy. Throughout the day, members of staff send and receive emails and surf the internet. Most bosses anticipate and understand that not all online activity is work-related. We all know that those personal jokes you share with colleagues and a quick check on Facebook does not constitute work, but do we know what our rights are as far as online activity is concerned? Is our privacy guaranteed? Amos Khumalo, Director of Amos Khumalo Attorneys, who specialise in information technology law, says that while employees are entitled to online freedom, they have a duty to keep it clean. 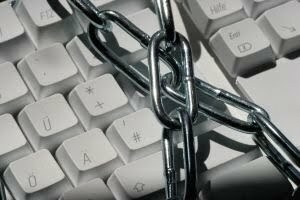 “Employees are entitled to online freedom as long as they do not do anything that is inconsistent with the limitations set out in the employer’s Information Technology Policies or Disciplinary Procedure and code; and where the amount of time taken up by such permitted online activity is not excessive,” says Khumalo. 1.Rica states that a person may intercept a communication in the course of carrying on any business, subject to meeting several internal procedural requirements including that only specific persons may carry out the interception and monitoring. 2. A communication may also be intercepted provided that one of the parties has given their consent to the interception. Thus in a workplace context this would normally mean that an employee has signed a contract that includes a clause stating the employee consents to the company’s interception and monitoring of electronic communications. She warns that companies face the risk of violating an employee’s right to privacy where the employer has not followed the proper procedures or acquired the consent of the employee as required. As an entrepreneur in the 21st Century i think it important to be in touch with everyone on go and with the latest trends being the tablets lets take a look at a Blackberry Playbook. Taking a look at the trend of the past months, it seems that most mobile phone developers are not just producing mobile phones but also tablets. Since there are lots of new tablets in the market, we can’t help but ask if the new Blackberry Playbook can emerge on top. After launching the successful Blackberry smartphone, Research in Motion (RIM) is finally here to try and break even the tablet market with its new Blackberry Playbook. Let’s seek if RIM has what it takes to compete. Starting off, the Blackberry Playbook has a seven-inch LCD with 1024 x 600 screen resolution. Just by looking at it, it seems that the screen looks small because of the small bezel surrounding it. The screen is a capacitive touch screen that supports both multi-touch and gesture like pinching. The release of the Android 3.0 may have caused a great fuss but RIM didn’t bother using it. Instead, the Playbook runs Blackberry OS an operating system similar to the one used on Blackberry phones. Blackberry Tablet OS supports symmetric multiprocessing with great multitasking capabilities. Play a game and a video at the same time and you won’t notice any problem with the device. 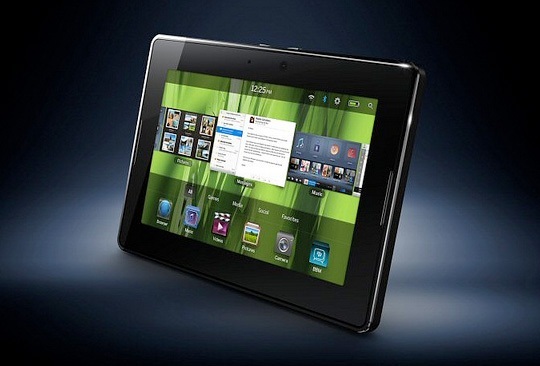 Playbook is packed with a dual-core processor, a 1GHz Cortex A9 and currently has 1 GB of RAM. Hence, you can switch from one application to another smoothly without experiencing any lag. This device could have been better if it adopted a 1.2 or 1.4 GHz processor just like the other competing tablets but still the 1GHZ processor is comparable to Motorola’s Xoom and IPad2. The Playbook also comes with two HD cameras, one found in front and one found at the back. The front-facing camera sports a stunning 3 MP lens while the rear-facing camera sports a 5 MP lens. This shows that whatever camera you use, you are sure that you are to get remarkably decent pictures. Video taking is a feature that the Playbook can also be proud off. Just like competing tablets, this can also play 1080p HD videos in full without worrying about missing some parts because watching with this gadget is as smooth as you can imagine. If you want to switch to a larger screen, just connect the mini-HDMI connection and you’re ready to go. Another interesting feature is the fact that it can play two or more HD videos at once. All you need to do is to swipe the screen to open the media menu and select the other video you wish to watch. Just make sure you ‘pause’ the first video because it will continue playing if you don’t. In the video menu, you will find the thumbnails of both videos you opened playing concurrently without showing any lag. If Android tablet users have the Android market, Blackberry users have their Blackberry app store and the Android market! This is official information from RIM stating that they are testing Android applications on the Blackberry tablet. The Playbook comes with three different versions. One with 16 GB internal memory and the two other versions are armed with 32 GB and 64 GB internal memory respectively. Memory is shared which means that you can have the entire memory dedicated only for apps or for games or for both. Battery life is likewise not disappointing because it can last up to 8 hours. Carrying the Playbook won’t also be a burden. It is 10 mm thick and it weighs at around 400g. Surely, you will find it comfortable carrying it around; In fact, it can fit perfectly in your coat pocket. Overall, this device is indeed mind-blowing. RIM went off with a good start as it was able to provide an amazing device that can outshine almost any of the tablets out in the market. With all the great features revealed, I can finally say that RIM has what it takes to break even the tablet industry. Below Its a Comparison of Blackberry PlayBook vs Apple Ipad. This was a Guest Post on http://techpp.com/ by Alex. Alex is a tablet enthusiast and although he feels that Playbook is a great tablet, it’s not good enough to replace his android tablet. Do you agree with him?